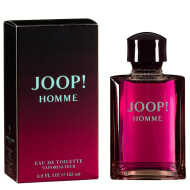 Joop! Jump EDT Spray is an aromatic fougere fragrance for men. 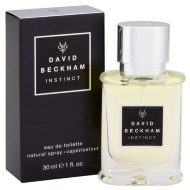 Contains a fruity blend of Grapefruit, Caraway and Rosemary for its top notes, heart notes of Heliotrope and Coriander and base notes of Vetiver, Tonka Bean and Musk. 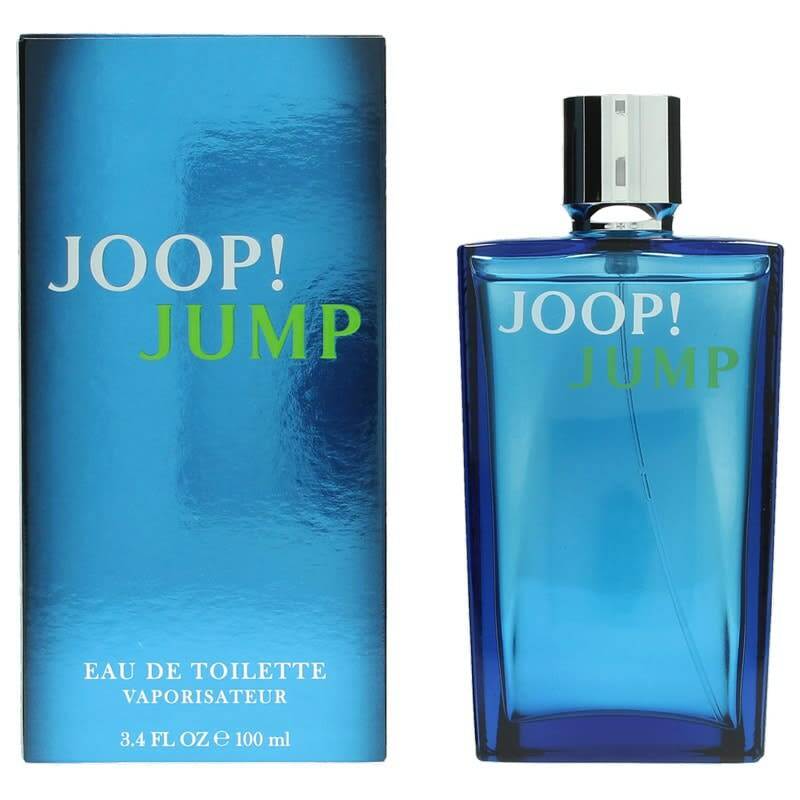 Joop! 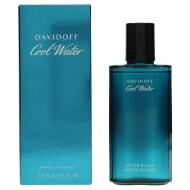 Jump comes in a smooth blue glass bottle. 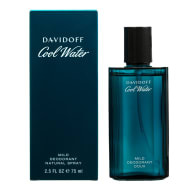 A modern and intense men's fragrance that's perfect for everyday wear.